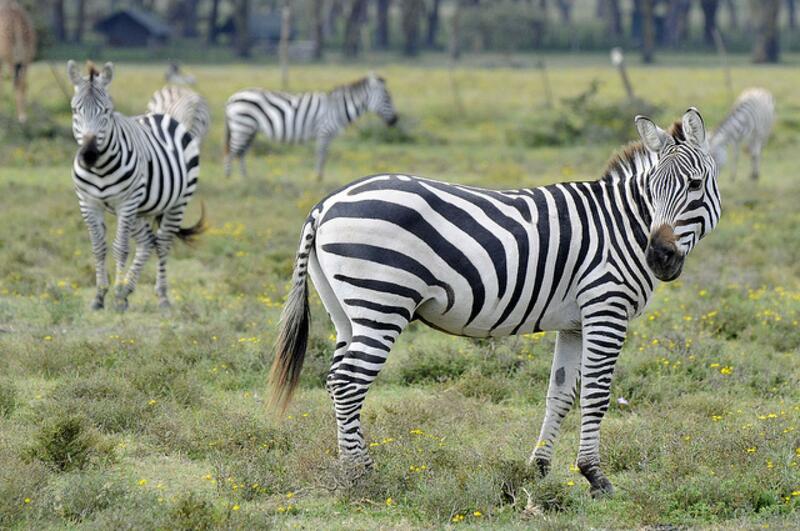 This trip is specially curated to feature among the most attractive Kenya’s parks and reserves. Starting from Amboseli National Park known for its great view of Mt. 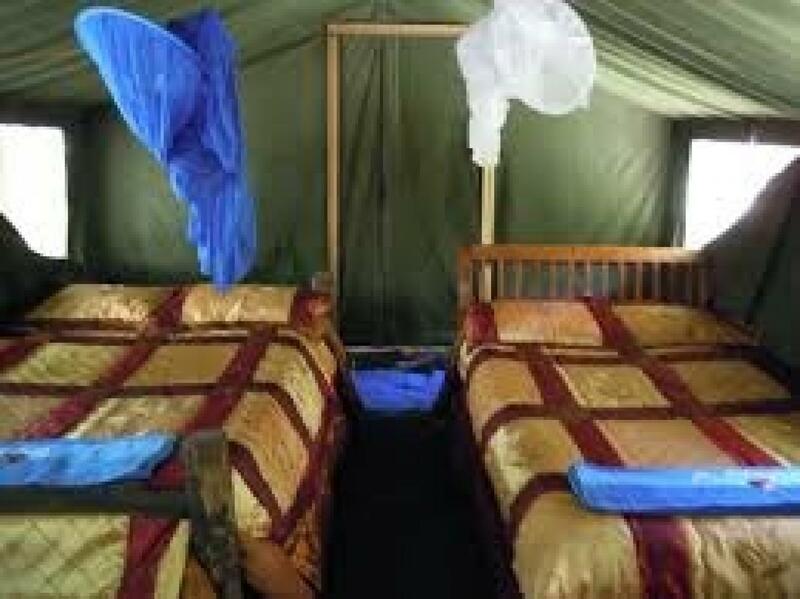 Kilimanjaro and large herds of elephants, to Nakuru National Park one of the greatest ornithological sites in the world and a great rhino sanctuary in Kenya, to the Masai Mara Game Reserve the arena to one of greatest spectacle on earth, the great migration. 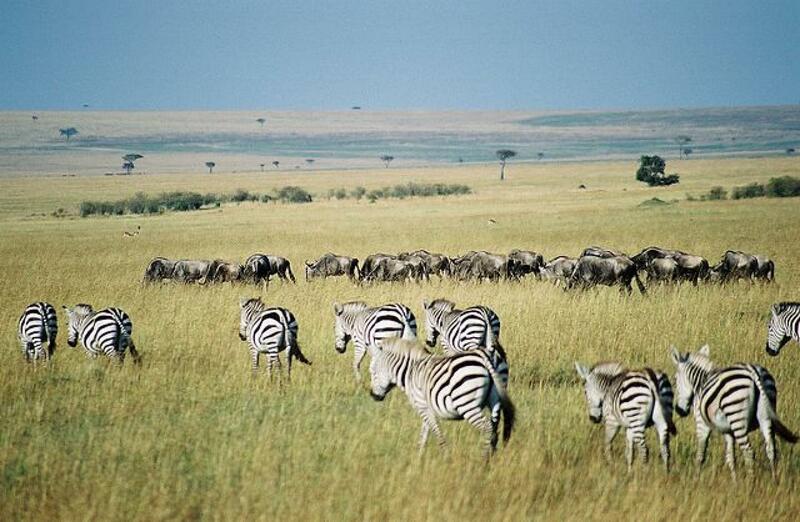 The world’s greatest show‚ set on stage in the Masai Mara great migration. 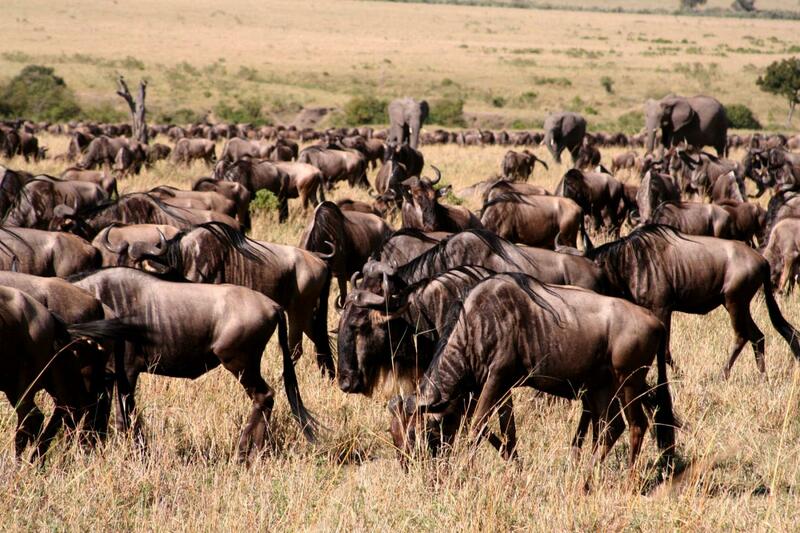 The Great Migration is one of the most impressive natural events worldwide, involving some 1,300,000 wildebeest, 500,000 Thomson's gazelles, 97,000 Topi, 18,000 elands, and 200,000 zebras. These migrants are followed along their annual, circular route by predators such as leopard, cheetah and most notably lions and hyena. Let us experience it first hand as seen on National Geographic. The adventure of the lifetime. This happens every year between July to October, the animals will migrate from the Serengeti to the Masai Mara in search of food and water. However, for the animals to get to Masai Mara, they will have to cross the dangerous Mara River. That is filled with hundreds of crocodiles and fat pods of hippo waiting for them. 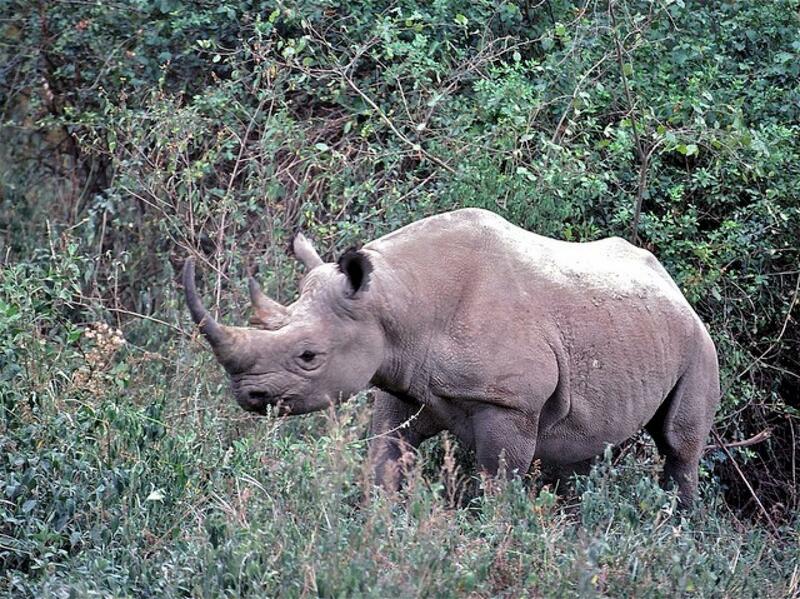 The dramatic contrast between life and death to be witnessed during the Great Migration. Despite comprising only 0.01% of Africa’s total landmass, more than 40% of Africa’s larger mammals can be found here in Masai Mara. 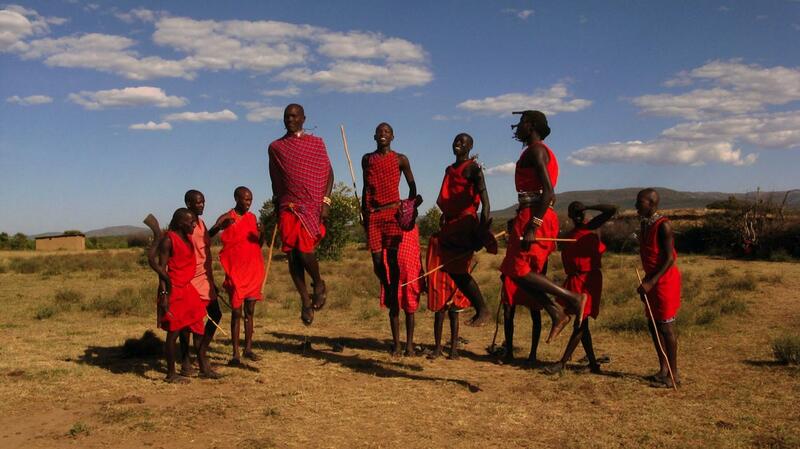 We will visit a Masai Mara village, the Maasai tribe is a unique tribe and well-known for its high jump dance. 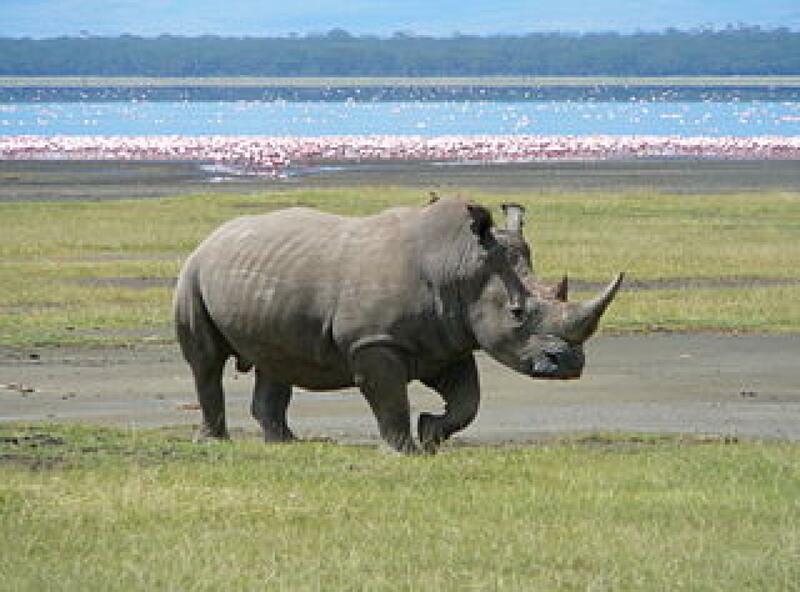 There are many national game viewing parks in Kenya that one must visit when in the country. Our itinerary covers those that are strongly recommended and well known. Amboseli National Park provides the classic Hollywood image of Africa. It is one of the best wildlife-viewing experiences in the world with 400 species of birds including water birds, pelicans, kingfishers, crakes, hammerkops, and 47 types of raptors. 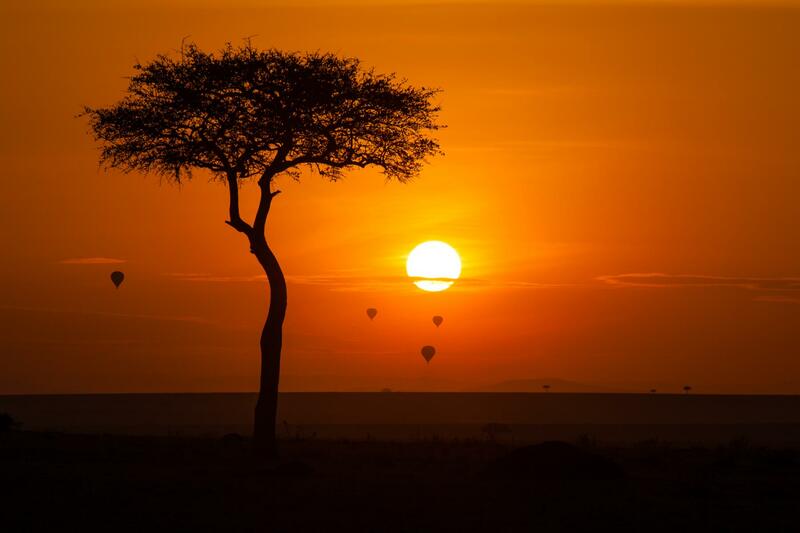 Set in rolling savannah scenery it is dwarfed by the presence of the pink-tinged, snow-capped peak of Mount Kilimanjaro which, at 5,896 meters, is the tallest mountain on the African continent and the highest free-standing mountain in the world. Set against this amazing and magnificent backdrop roam vast herds of elephant accompanied by the lions, buffalos, cheetahs, giraffes, baboons, gazelles, hippos, and wildebeest. 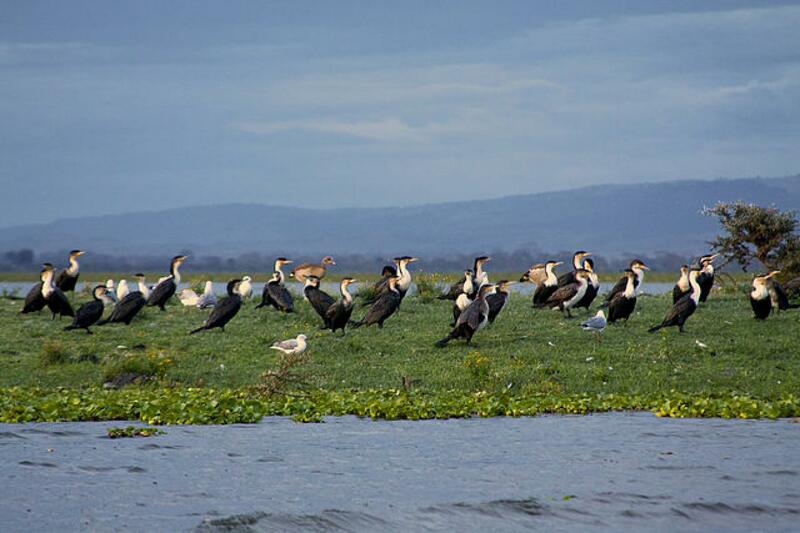 Lake Nakuru National Park is one of Kenya’s two Premium Parks, and is a bird lover’s paradise. The park has a reputation as an ornithologists’ delight with more than 400 species of bird found here. It also boasts a huge variety of animals, including leopard which is often found snoozing on the branches of the magnificent yellow-barked acacias, lion, buffalo, hippo, waterbuck, warthog, baboon, the endangered Rothschild’s giraffe only found in this park in Kenya, southern white rhinos and the rare eastern black rhino is protected and guarded here too. 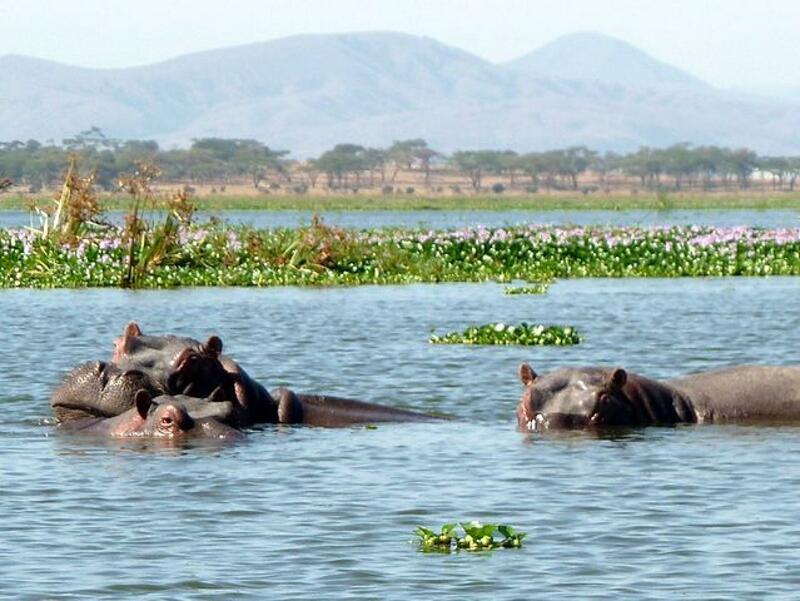 We may have a chance to be up close and near the wild animals (no predators) by walking at Crescent Island Game Park which is located on Lake Naivasha, It is one of the most beautiful parks in Kenya and is Lake Naivasha’s best kept secret. You have the opportunity to see zebras, giraffes, hippos, buffalo and a wide variety of birdlife as we walk through the park. We have worked with the local operators to have 2 different accommodation packages: Budget and Mid-range (semi-luxury), while we still enjoy the same places of interests. I hope the budget trip could give more people the chance to witness the great migration (like what we have seen in documentary show in National Geographic). Hence, the accommodations and meals included in the itinerary are of the simple and basic standard. 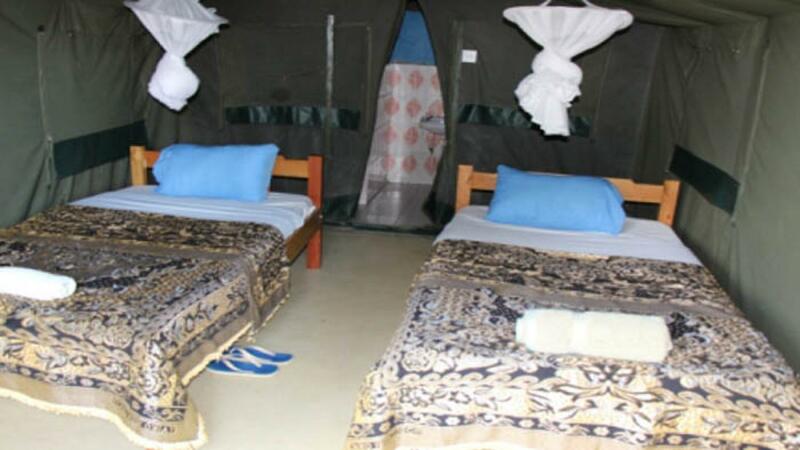 For the budget accommodation package, the trip cost is USD1,750. 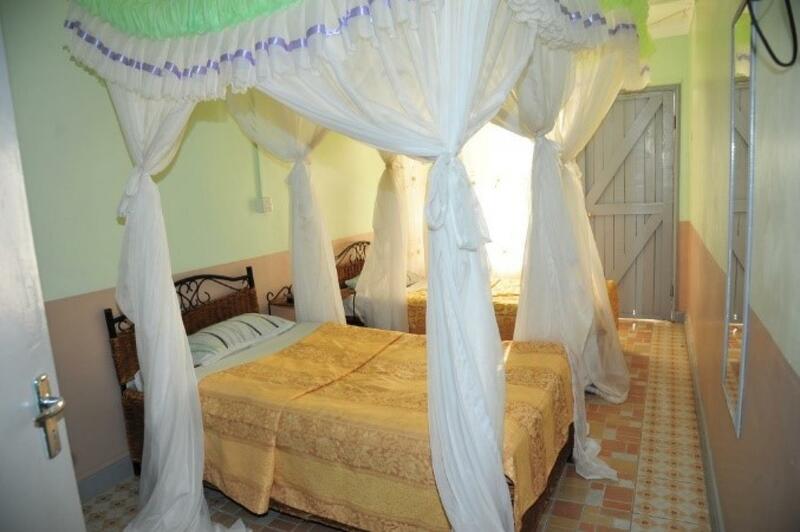 For the mid-range (semi-luxury) accommodation package, the trip cost is USD2,370. Both costs exclude air ticket, cover most of the meals and activities. Refer to details in below. This event page is for Budget Accommodations Package. Below are some pictures of budget accommodations for your reference. It may not be exactly the same hotel (depending on when the trip is confirmed) but of the similar standard. This 10-day budget package will cost us USD$1,750 per pax and we need min 10 people to make this happen. I have used USD$1 to SGD$1.31 to estimate the trip cost, I will refund the difference if Singapore dollars appreciates against US dollars during the time of bank exchange and you will have to top up the equivalent Singapore dollars if Singapore dollars depreciates. As Air Mauritius has changed flight time, the next cheaper airline is Ethiopian Airlines. The airfare estimated between $1,200 to $1,400. This is the day to drive to the world-famous Masai Mara National Reserve, backdrop to the greatest wildlife spectacle on earth', the annual migration of over one million wildebeest. After breakfast, we are set to heading back to Nairobi via Great Rift Valley. 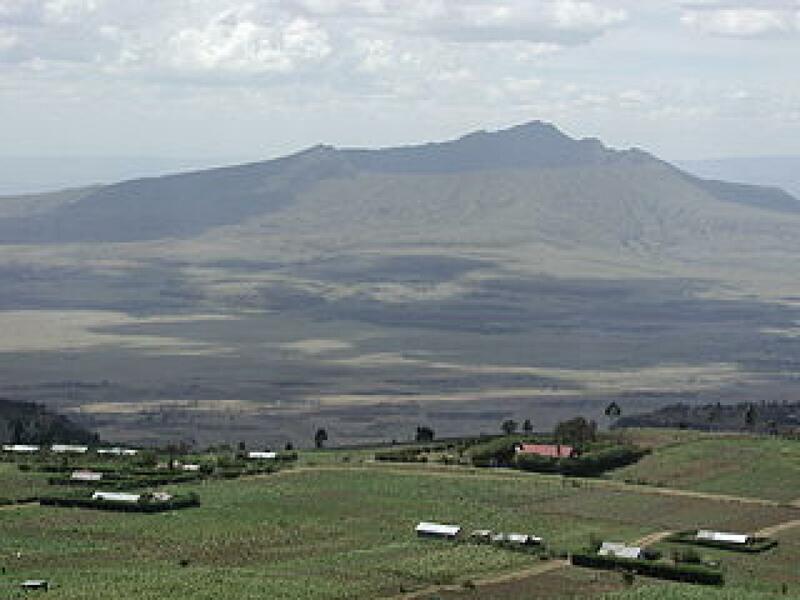 The journey will pass by the dormant volcano and Mount Longonot. 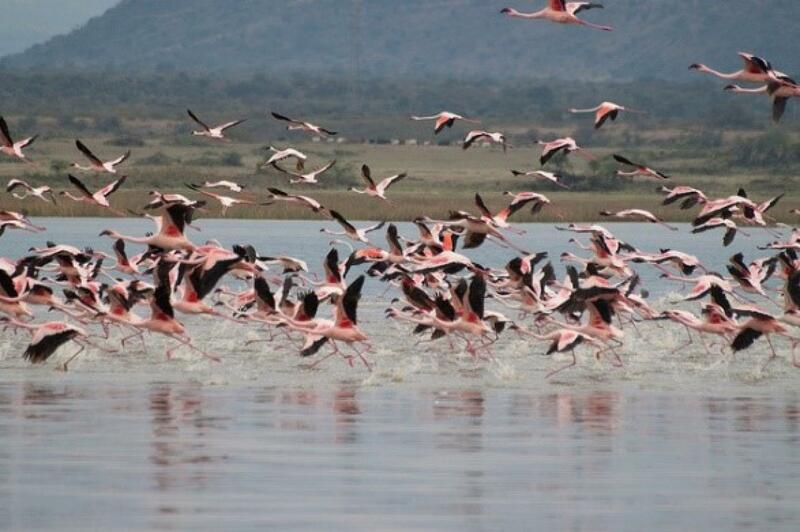 We will also take a walk in lakes Elementeita to watch pink flamingo safari. 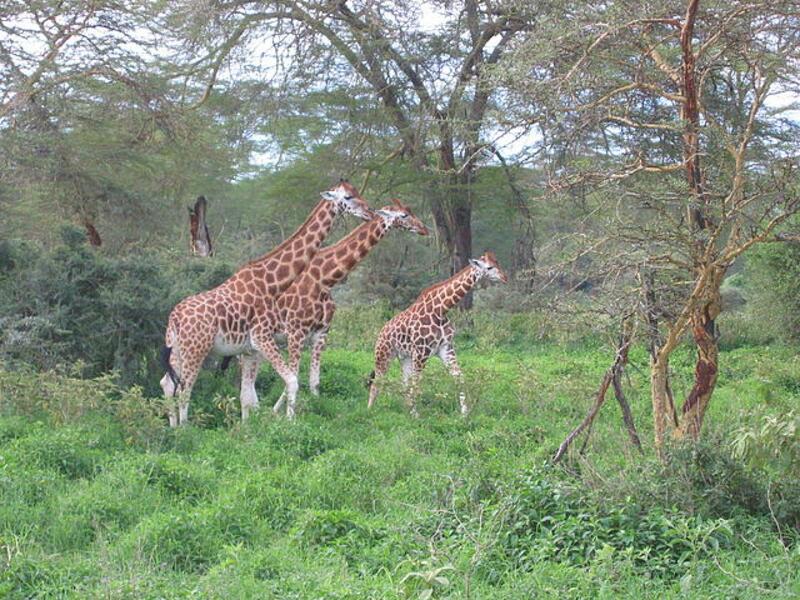 Keep an eye out for herds of giraffe and gazelle and head up the escarpment. We will arrive in Kenya's bustling capital city Nairobi in the early afternoon. Free and easy the rest of the day. 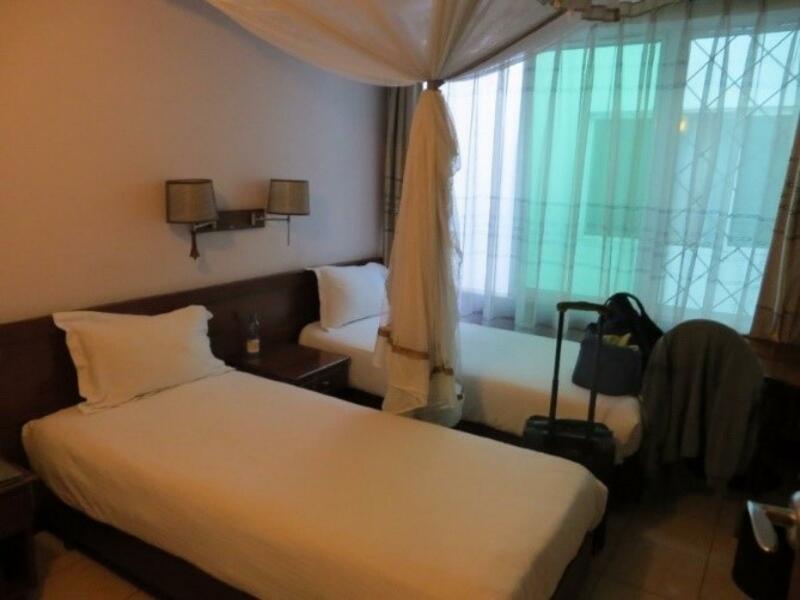 Stay overnight in Nairobi. 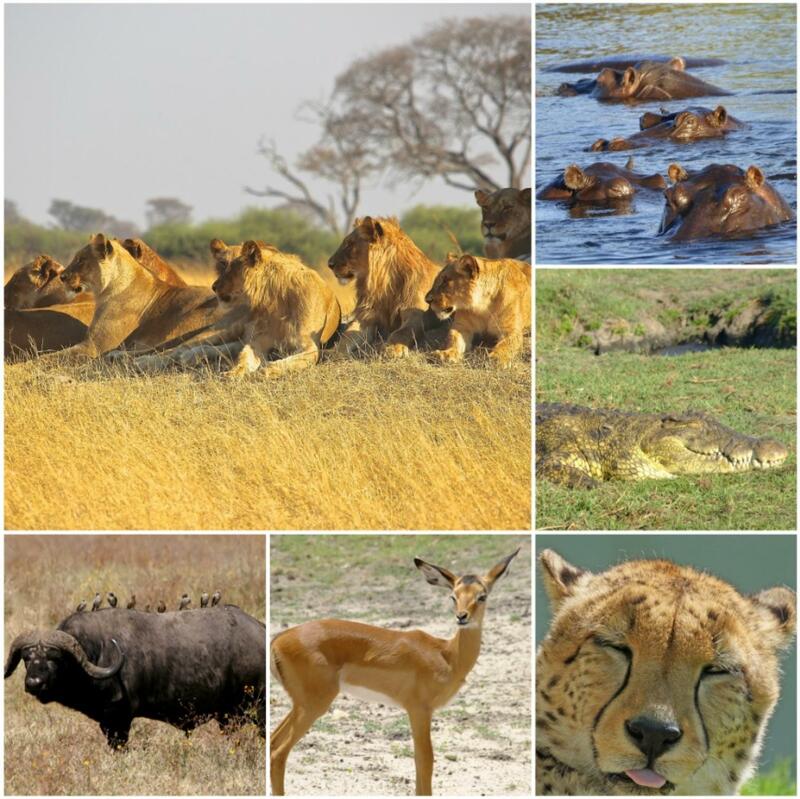 We have picked the usual and the best animals migration seasons and therefore we stand a very high chance of witnessing one of the world’s most spectacular sight.